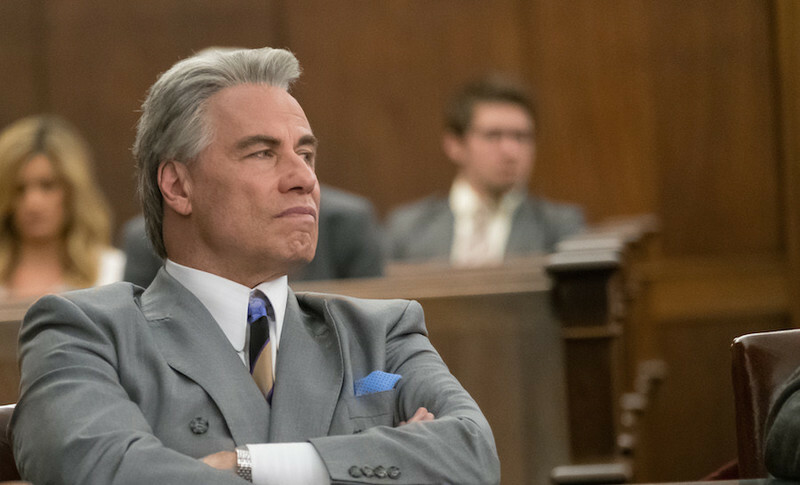 An interview with John Travolta, star and executive producer of "Gotti." Three critics reflect on their love for "Ice Castles." Does groundbreaking cinema go hand in hand with movie greatness? That's a question answered by Ridley Scott's "Blade Runner" (1982). 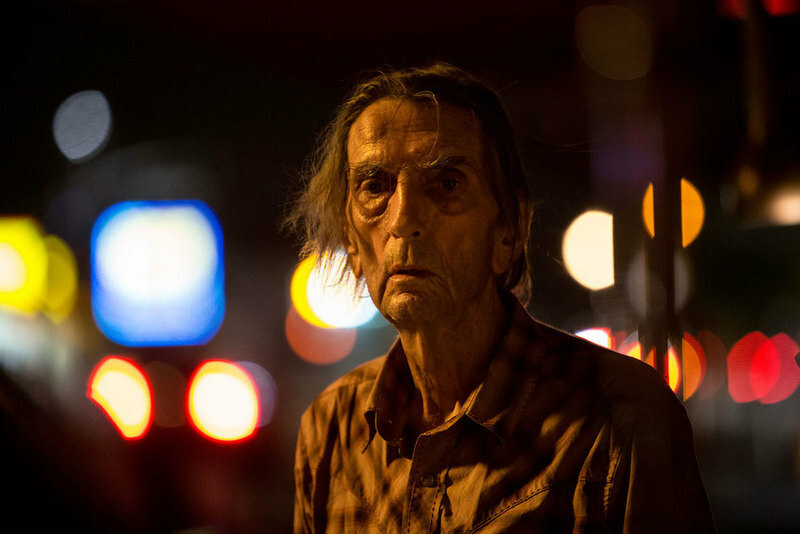 Like "Metropolis" before it, here's a rare film with sequences that generate a sense of awe. Even though we now live in an age when the creation of extraordinary cities of the future has become routine thanks to digital effects, it's hard to imagine the Canyons of Coruscant (in the "Star Wars" prequels); the futuristic Washington in "Minority Report" or even the forthcoming versions of present day cities (in the new adaptation of "Total Recall") without the influence of "Runner" and none of these examples keep the audience's eyes fixed to the screen like Scott's Los Angeles of 2019. Here's a director whose doesn't just use special-effects to tell a story, he creates visual works of art in every frame of his films. Absolute silence while the Warner logo, the name of the production company and the title of the movie are displayed on the screen. Suddenly, we see ourselves orbiting the Earth while a cacophony of radio and television transmissions confuses us by their sheer volume and sound pollution they cause. Then, slowly, we begin a journey throughout the universe that will last for the next few minutes, taking us far from our old and familiar planet while we experience a kind of time traveling as sounds of our atmosphere become older and older - until, eventually, we are involved by an oppressive silence and we realize that we traveled further than our oldest sound emission. And when we begin to realize the dimension of our surroundings - that goes much beyond our capacity for abstraction -, we are back to the starting point, returning to Earth through the portal represented by the blue and young eyes of Ellie Arroway, our leading character.